Contingent99’s Wizard of Legend has surpassed its $50,000 Kickstarter goal by reaching $72,681. 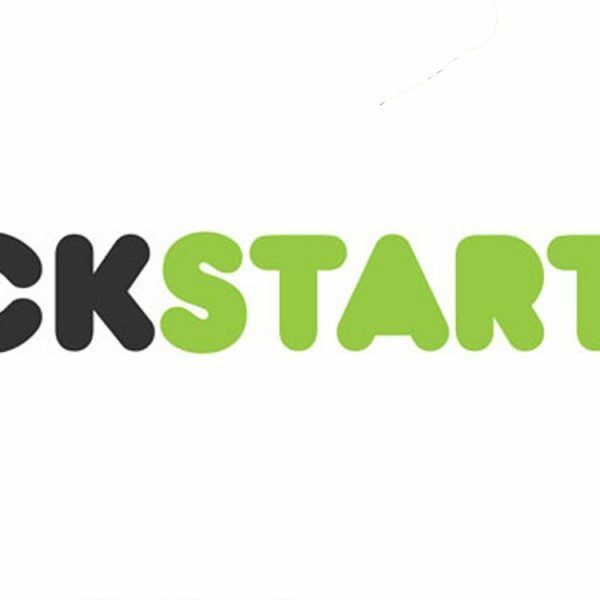 The successfully funded project did not meet all of its stretch goals but backers still have a fun game to look forward to. 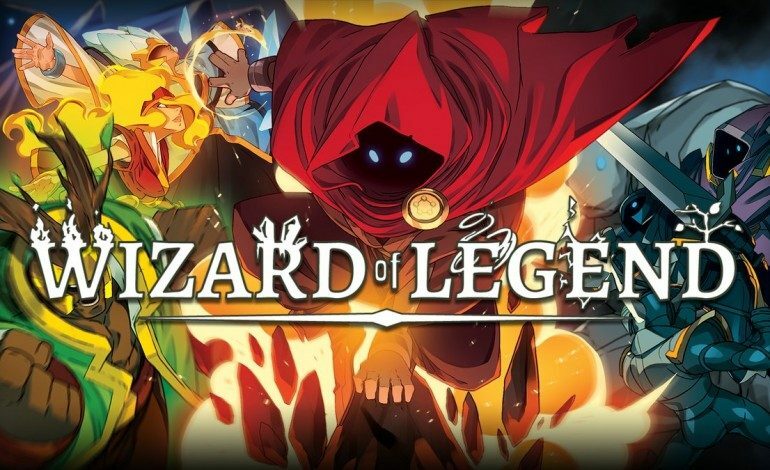 According to the official website, Wizard of Legend is a “fast paced dungeon crawler with an emphasis on dynamic magical combat.” Players take on the role of a wizard who use “quick movements and even quicker use of spells that will allow you to chain spells together to unleash devastating combinations against your enemies.” Enemies appear in dungeons that have both randomized and pre-set elements based on past playthroughs, so each dungeon experience will be a bit different from the last. Enemies will also change as players progress and allies will be available for assistance in certain areas. Wizards wield elemental magic in combat with the use of arcana, “magical tools that are created in the form of cards and are used to rapidly cast preset spells.” Since every dungeon is different and will contain its own unique set of monsters and allies, players will have to carefully decide which set of arcana will be best suited to use on their journey. The trailer gives a preview of wizards using some of their powerful spells; wizards can use fire-based spells to summon fire balls shaped like dragons, ice spells to rain ice shards down on the enemy, lighting spells to strike enemies with electric bolts and earth spells to hurl giant axes at enemies from a distance. The co-op mode allows players to use their wizards together to cast spells in succession, overwhelming the enemy with speed and power. If a partner falls in battle there are also opportunities for them to rejoin the fight if multiple enemies are defeated by the player that still stands. Those who would rather challenge their friends to a one-on-one magic battle can do so in versus mode, where they will fight in a small arena until only one player is left standing. Wizards can also equip special items called Relics which contain abilities that may benefit and hurt the player depending on pre-set effects. For instance, some relics will allow wizards to hover over pits of lava while others drain enemy health at the cost of 50% max health by the user. Learning which relics to equip will be key to defeating stronger enemies when arcana skills don’t appear to be powerful enough. A few cosmetic options will be available as well, allowing players to customize their attack and item sets and choose from different cloaks to wear during periods of brief downtime in town. Wizard of Legend will be available for PC Nintendo Switch, PlayStation 4, and Xbox One in early 2018.